This Cover Of "Jiyein Kyun" Tells The Most Heartbreaking Story! “Jiyein Kyun” from “Dum Maaro Dum” is a song that almost everyone loves. The lyrics are just beautiful and we love how amazingly Papon sang this one. Now imagine if this song was sung by a girl? Well, we found this super amazing female cover of “Jiyein Kyun” by Groot Films and it has the most heartbreaking story. It has been sung by Varsha Venkatesan and we absolutely love her amazing voice. 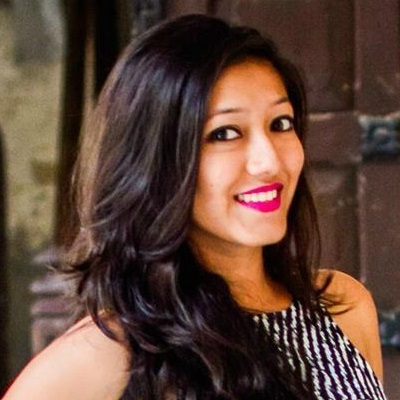 Neha Karnik is the lead actress and the video has been directed by Ankur Bhatnagar. Once you play this video, you’ll be hooked to it and it might just make your heart cry a little. The song, the video and the concept - everything is just so beautiful. So here, watch the video, right now! 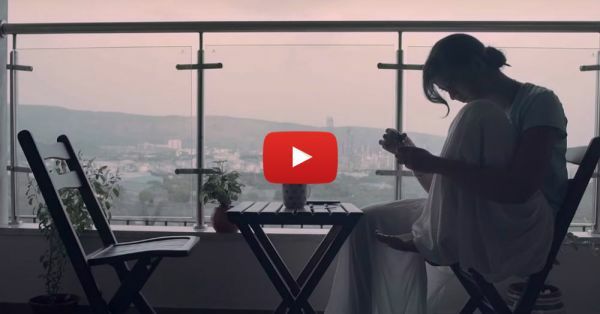 Also watch: This Heartbreaking Cover Of Falak’s “Ijazat” Will Make You Sigh!